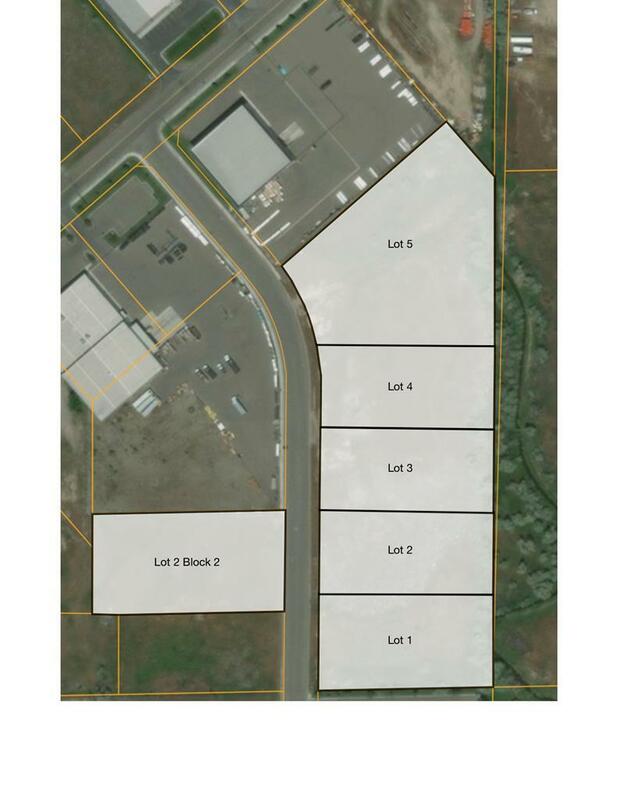 Industrial lot located within City limits with all utilities stubbed to each lot. Developer has paid for all frontage fees to the city and is ready to build one once purchased! See utility map in documents for utility locations.